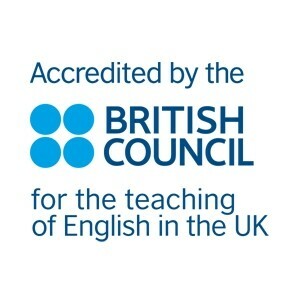 Communicate School is a member of English UK, the world’s leading language teaching association. 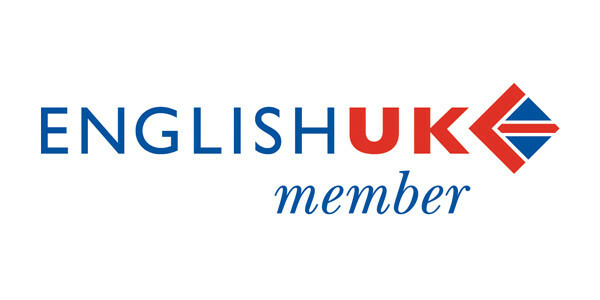 EnglishUK North is a regional group of EnglishUK. We work with other EnglishUK members in the region and host bi-annual fam trips.